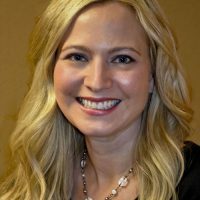 Originally from Iowa, Lindsey graduated from the University of South Dakota with her Associates and Bachelor of Science Degree in Dental Hygiene. 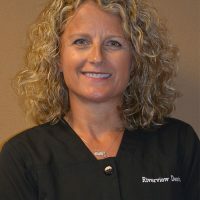 She has worked at Riverview Dental since 2006. Lindsey provides the highest quality of care based on the patient’s individual needs, including periodontal therapy for gum disease. She establishes a comfortable and enjoyable environment by getting to know her patients. She actively listens to her patient’s concerns and launches a cooperative treatment plan, oral health instructions, and patient goals. Lindsey continues to further her knowledge by attending continuing education courses each year, and is enthusiastic about learning and implementing the latest dental information and technology. Lindsey and her husband enjoy spending time with their son, traveling and completing projects around their home. Heidi has been a Dental Assistant at Riverview Dental since 2001. She is a graduate from the University of South Dakota and is actively pursuing her Bachelor of Science in Health Sciences. 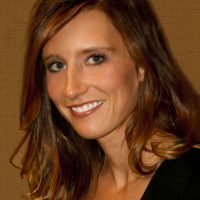 Heidi has an Expanded Function Dental Assisting license with extensive knowledge in dental procedures. She continues her dental assisting education by attending classes on the newest dental procedures and technology advancements in dentistry. She loves being a Certified Dental Assistant because she is able to help patient’s improve their smile and perhaps their confidence! Heidi and her husband enjoy spending time with their two sons, cooking fun family meals, going to sporting and music events, and making homemade pickles from their garden. 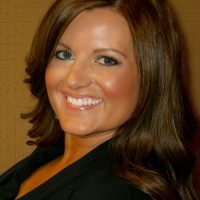 Melissa has worked at Riverview Dental since 2006. She obtained her Hygiene degree from Iowa Western Community College and a Business Management degree from University of Sioux Falls. She has worked in the dental field for 14 years. She was active duty military in the United States Air Force as a Dental Technician, gaining knowledge and experience in the dental field. Continuing her education and passion for dentistry, she became a registered Dental Hygienist in 2004. Knowing the importance of dental health, Melissa provides the highest quality of care in treating and preventing gum disease. She also provides patients with knowledge and tips to keep their smiles healthy in between appointments. Melissa establishes a caring and supportive patient environment by making the patients feel at ease. She furthers her knowledge by attending continuing education courses to stay at the fore-front of advancements in dental hygiene. 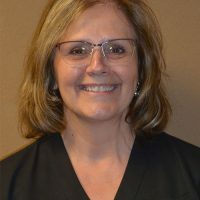 She is the Co-President of the Sioux Falls Dental Hygiene Component, as well as a Board Member for the South Dakota Dental Hygiene Association. Outside of work, Melissa loves to travel and spend time with her family and 3 dogs. I’m Roxanne. I graduated from USD in Dental Hygiene in 2006. I was previously in the travel industry for 15 years. I wanted to get into the dental field and choose dental hygiene for my profession. I have two wonderful children. Eric 20 and Lauren 17. I enjoy running, biking and spending time outside. I also love spending time with my fiance Mark, and my friends, and family. Hi, I’m Tamara! I grew up in Ft. Laramie Wyoming and graduated from Lingle-Ft. Laramie High School in 1976. I started in dentistry in 1976 with Dr. Pieper in Torrington WY as an Assistant. 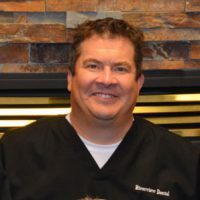 I have had the opportunity to work in all areas of the dental practice. My husband and I live on a small acreage between Sioux Falls and Brandon. We have four children, Amy, Amanda, Meghan, and Matthew. My hobbies are knitting, crocheting and spinning wool fiber. I raise chickens, trail ride and just enjoy being in the country with our horses and chickens.